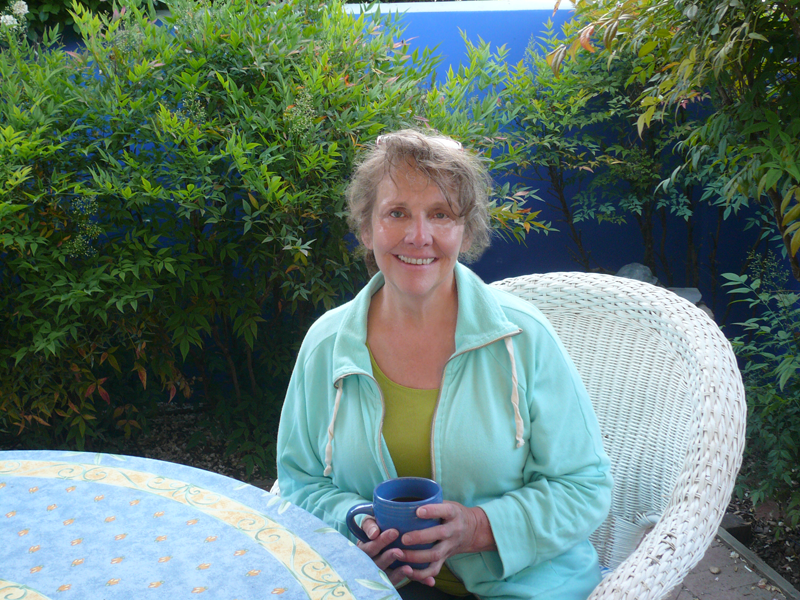 I began my journey as a health practitioner over twenty years ago. Since the beginning I have studied many modalities building my technique as an integrated healer. My work consists of listening to the body allowing and guiding it to relax, release tension, emotion and to realign to a healthy state. One of my passions is to teach others how to maintain health and the messages the body relays through unhealthy states. Some of the ways I do this are Reiki, awareness of the chakra system and touching into the memory of the soul. The body desires to be healthy wanting to hold that perfect state, understanding what that means to you is the first step. Reiki is a Japanese word meaning “Universal Life Energy”. It is the energy of life itself, white light energy which can transform on all levels of a persons being. Reiki is universal truth. It is a form of natural healing and can be used by nearly everyone. Reiki can bring harmony and balance to your life. It is a holistic approach allowing you to assume responsibility for your well being. The first level of Reiki is for self-healing. We will discuss the Reiki story, Reiki Principles and you will receive a Reiki attunement opening the flow of energy. You will be taught various hand positions and how they benefit healing in the body. This will be a small intimate class allowing each student individual attention. A prosperity exchange of $165, a $50 non-refundable deposit is required. Includes book. Dates available upon request.